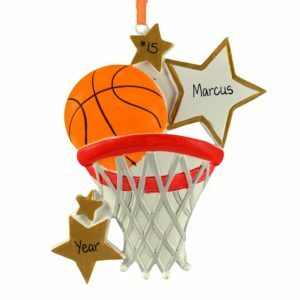 Find the perfect gift for your Basketball Star! Do you have a basketball star on your Christmas list this year? If so, Personalized Ornaments For You has the perfect gift for them. 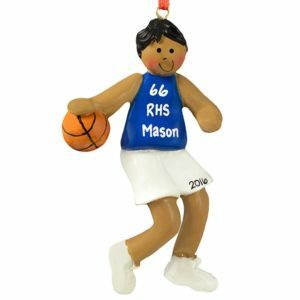 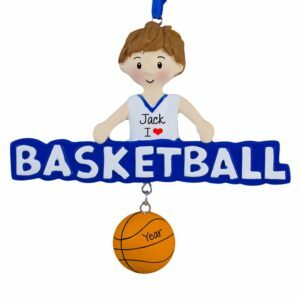 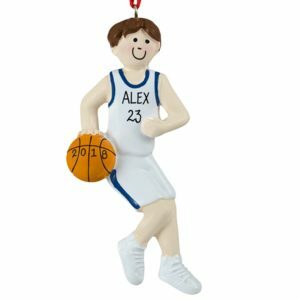 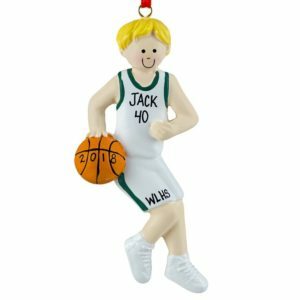 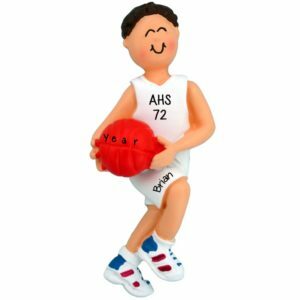 Every milestone deserves to be remembered, including that perfect throw that was “nothing but net!” Check out our huge selection of basketball ornaments in both resin and dough. 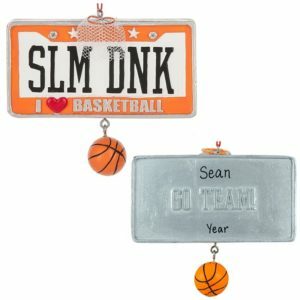 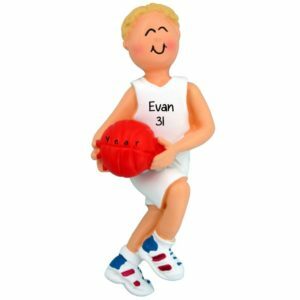 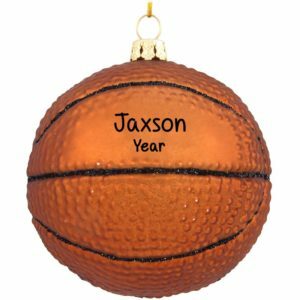 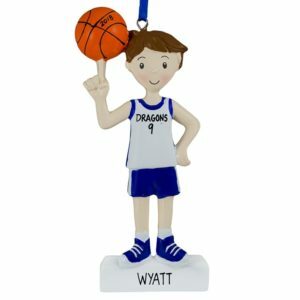 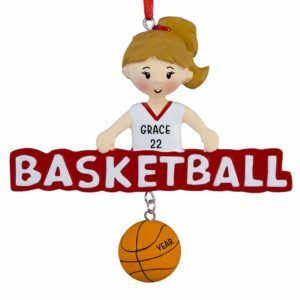 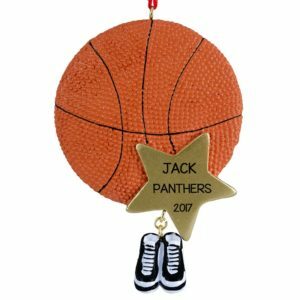 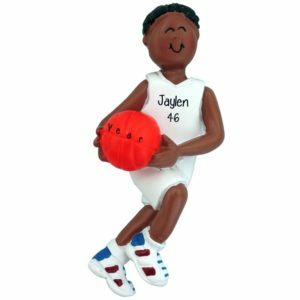 Each ornament can be hand personalized with your player’s name and team name or initials, player’s number, the year, and any achievement or title won. 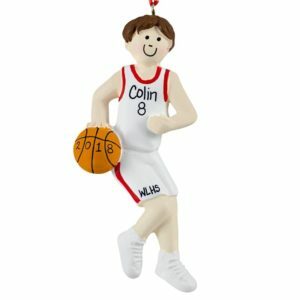 Don’t forget the coach! 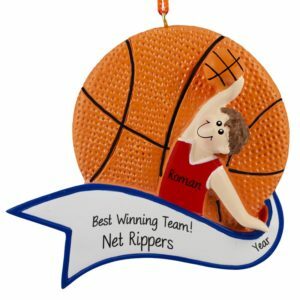 Our ornaments make perfect stocking stuffers, gift package tie-ons, and teammate gifts. 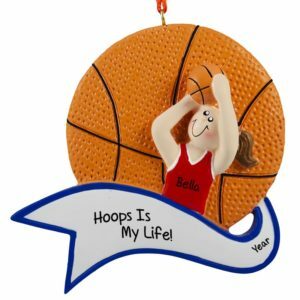 If you have a special “hoopster” in your life, this is the perfect place to find that special something. 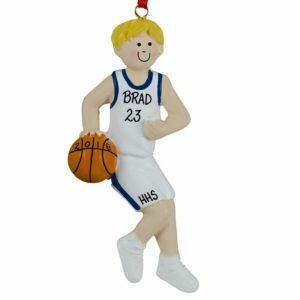 They will hang your gift on their tree and remember for years to come!